An introduction to the potential healing properties of plants. Learn how to use simple herbal remedies, including traditional home remedies using ingredients commonly found in your kitchen safely and effectively for common minor health problems. We will also look at how diet and lifestyle influence health and play a vital role in maintaining our health. You will have the opportunity to try some of the herbs and make some herbal preparations. We will look at the principles of Western Herbal Medicine, food as medicine, fasting and how to detox safely and useful herbs for children. 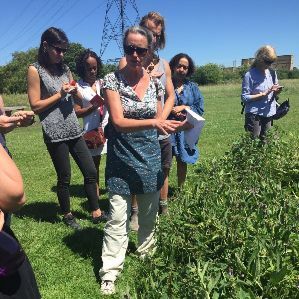 To follow on after the beginners course you can further explore the use of medicinal plants to support and strengthen the body examining how different plants have an affinity for different systems of the body. This course includes some basic anatomy. We will explore herbal strategies for disorders of the respiratory, digestive, cardiovascular & nervous systems including how to manage stress; skin disorders, the musculoskeletal system, the urinary system & some specific conditions that relate to male and female health. Please note it is required that you have attended the Beginners Herbalism with me at the Mary Ward Centre before enrolling on the Body Systems & Herbs course. 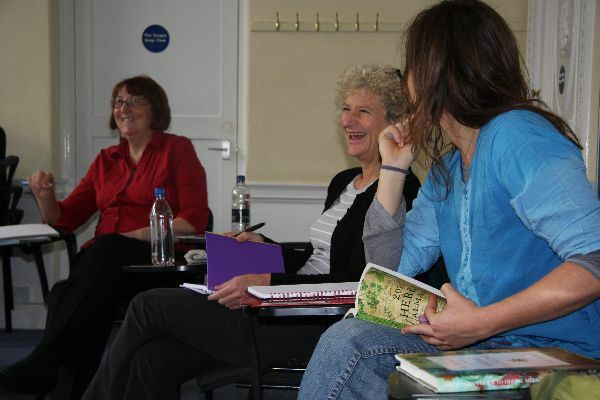 On two Sundays in June/July we will visit the Chelsea Physic Garden and Kensington Gardens to meet and learn how to identify some commonly found medicinal plants in London. This is open to all who have an interest in herbal medicine. No previous study is required. In addition to meeting the plants you will learn how to make a basic herbal preparation and be encouraged to do some independent research.